The Tech Pro Jersey performs in all conditions, no matter what the road throws at you. 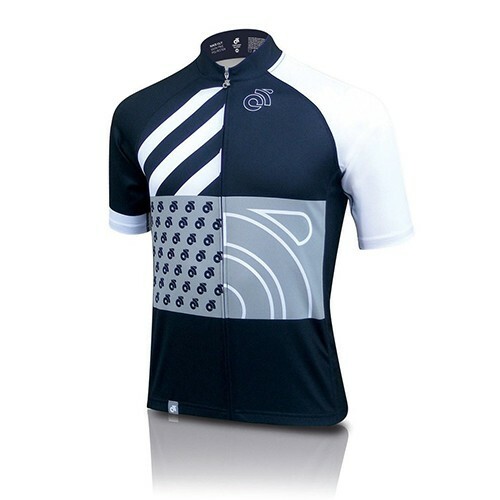 This jersey benefits heavily from the CS Tech™ fabric used for its construction. 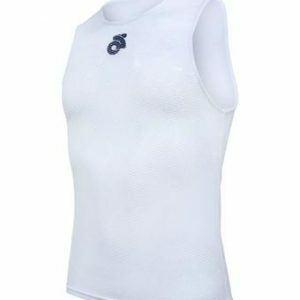 Not only does it have a 50+ SPF protection built in, its soft dimple weave fabric provides wicking and moisture management by design. 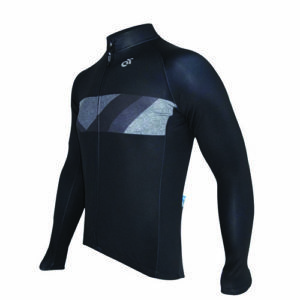 So whether it’s used with just a base layer on top, or layered up internally during the colder months, this jersey could become your new favourite – for all your riding all year round. 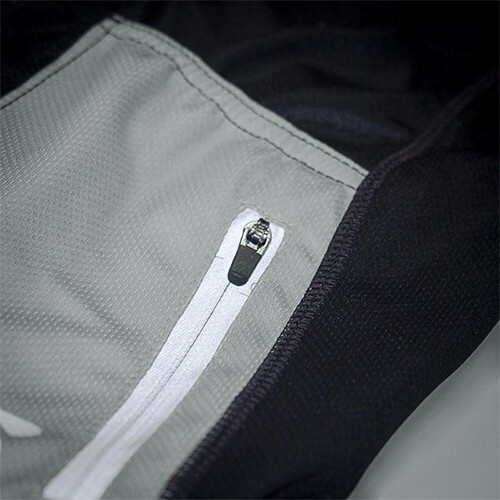 On the back are three storage pockets, with slash side pockets to allow for easy access and a zippered, water resistent gear pocket. 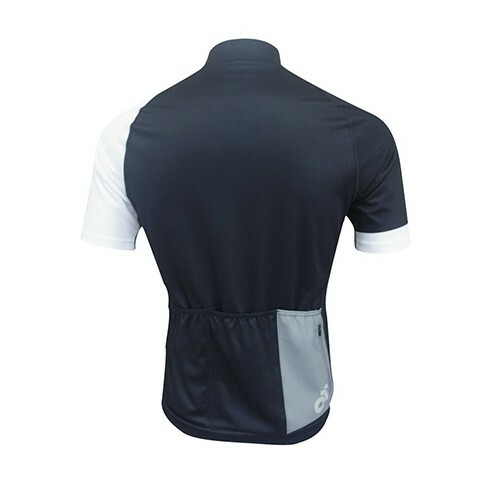 The jersey also has a soft, tapered collar making the jersey more comfortable to wear. 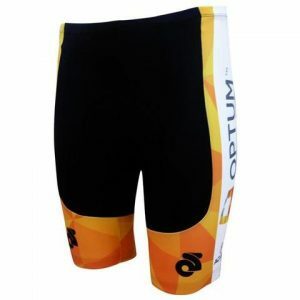 Available in men’s and women’s cuts and race or club cuts. View sizing guides.